Dhamma Brothers is a true story of meditation being taught in prison. Great movie with an update here. 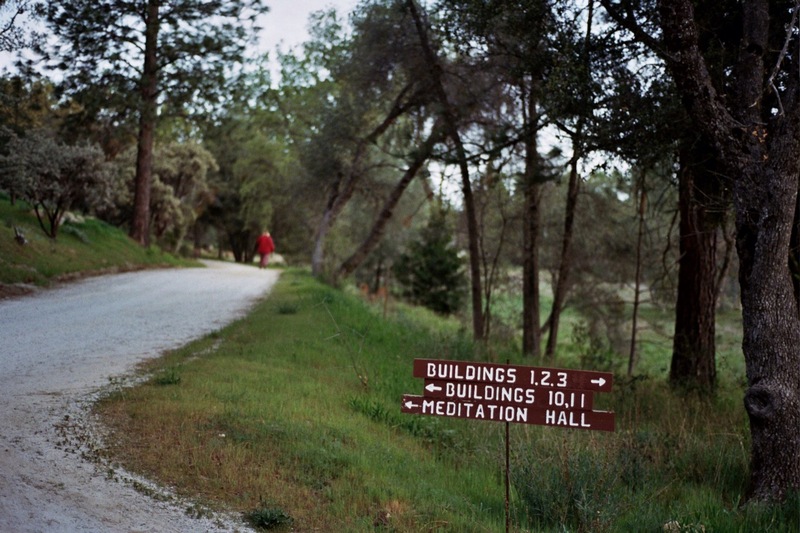 It’s really hard to do a 10 day vipassana course (which I’ve done). I can’t imagine going through life without it. Meditation needs to be taught in prison, but also deserves a place in every elementary school just like gym class.